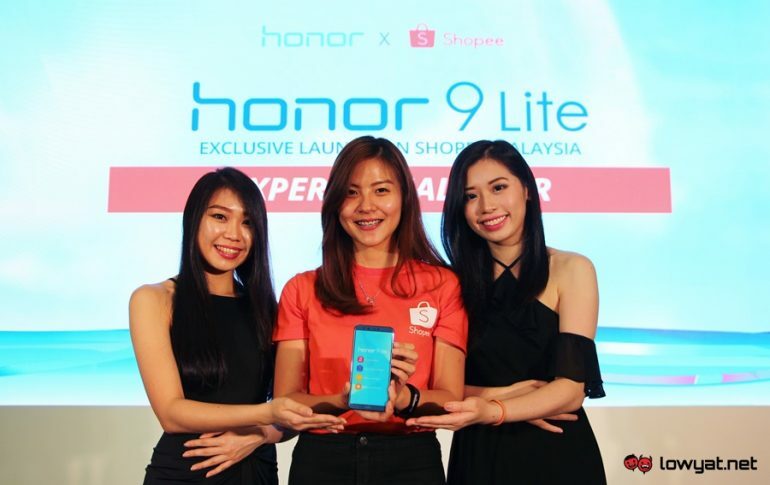 If you missed the special launch day offer for the honor 9 Lite, where it was available for just RM699, here’s your chance to do so again. Thanks to Huawei’s Vmall and Shopee, the special price is back for one last round. Built with a 5.65-inch 18:9 full HD+ display, The Honor 9 Lite is powered by Huawei’s own Kirin 659 processor alongside 3GB RAM, 32GB of expandable storage, and a 3000mAh battery. This phone is also one of the most affordable 18:9 smartphones in the market, with a 5.65-inch Full HD+ display, while on the software front, it runs on EMUI 8.0 based on Android 8.0 Oreo. The other main attraction of the phone is its quad camera setup. Interestingly, the honor 9 Lite packs a 13MP + 2MP depth sensor on both the front and back of the phone. The depth sensors allow the phone to provide hardware-level bokeh effect, which is becoming increasingly popular. 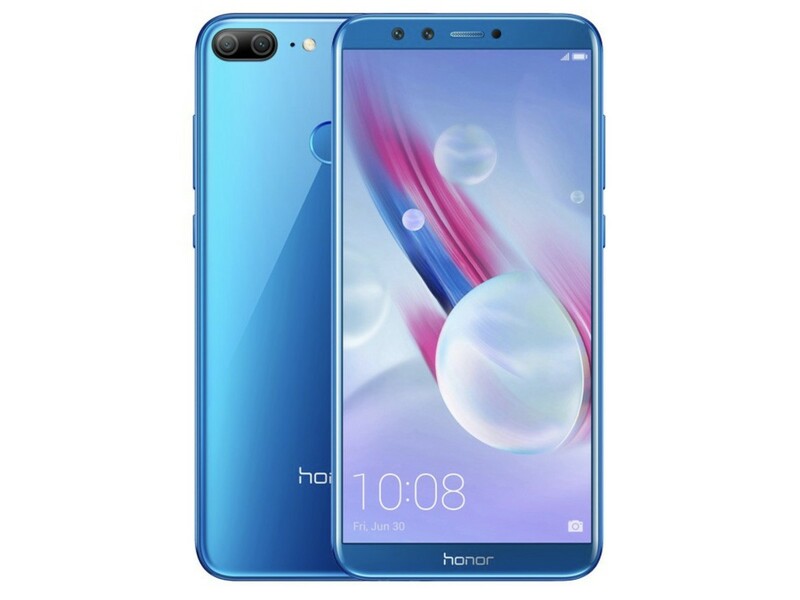 The honor 9 Lite is now available for RM699 on the official honor store in Shopee, where you can potentially get it for even less with the platform’s coupons. Only the Sapphire Blue option is available, and the special price offer will only last while stocks last or until 3pm today, whichever comes first.